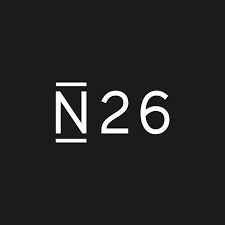 N26 was founded in 2013 by Valentin Stalf and Maximilian Tayenthal—reimagining the retail banking experience for today’s mobile lifestyle. Since the initial product launch in 2015, over 1 Million customers across 17 European markets have signed up for N26—with plans to enter the US and the UK in 2018. The firm has raised a total of USD 215 million from some of the world’s most well-known investors, including Allianz X, Tencent Holdings Limited, Li Ka-Shing’s Horizons Ventures, Valar Ventures, members of the Zalando Management Team, and Earlybird Venture Capital. N26 employs more than 430 people and has offices in Berlin and New York. Anyone can open a N26 Bank account, as long as they are resident in the EUA. In order to open an account, you need a mailing address in one of the countries where N26 operates for them to send your Mastercard. 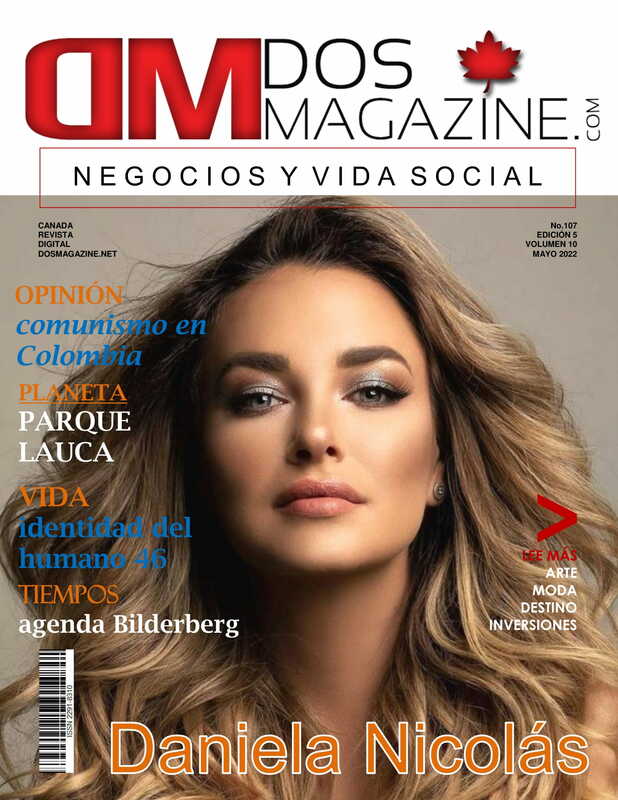 Money Mindfulness. Never miss the moment when your pay cheque lands again with instant push notifications on all transactions. N26 it’s a bank account for your phone. Get an IBAN and do everything you can do with a traditional bank, except easier, and from anywhere. Cash from any ATM without fees. Use the N26 Mastercard to withdraw cash in Euros from any ATM up to five times per month for free. 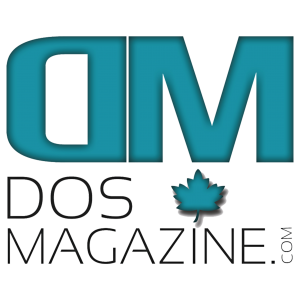 Instant account management and security. Block or unblock your card, set permissions and limits, and make other security changes directly from the app. Realtime notifications. Get a push notification immediately after all account activity including card payments, ATM withdrawals, direct debits and transfers to stay up to date. Your bank account in 8 minutes. Open a new N26 bank account from your phone or computer in an easy, paperless signup process. 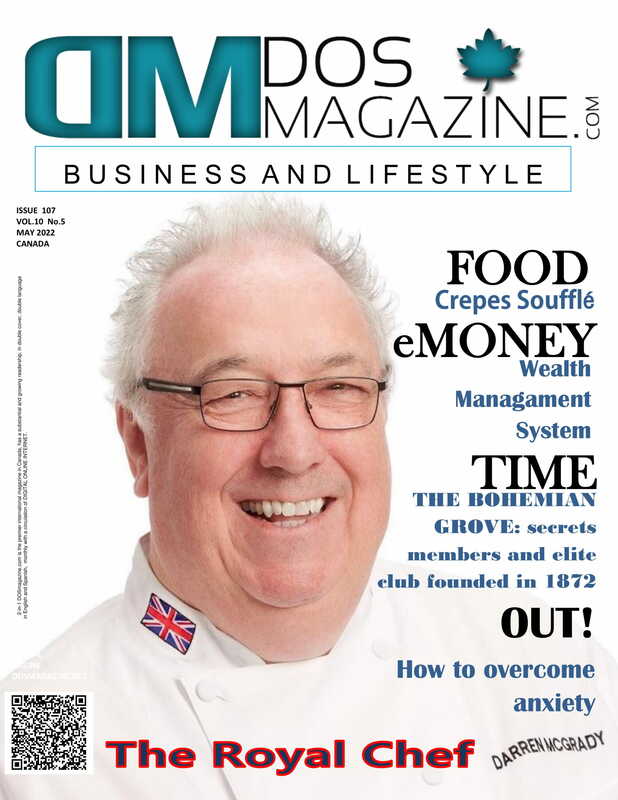 Take control of your finances. With just one app. Manage everything directly in the N26 app—set payment limits, lock your card, and send money to friends. All in real time, keeping you flexible. Get unexpected clarity over your money. Put an end to end-of-the-month surprises with instant notifications on all transactions and transparent pricing. The freedom to pack up and go without the extra weight, N26 Black provides comprehensive insurance for trips abroad and on qualified purchases, meaning you’re not weighed down by worries while out exploring the world. Travel like you never left. Spend anywhere without fees on foreign transactions. And get the freedom to get up and go, without telling us you’re leaving the country. 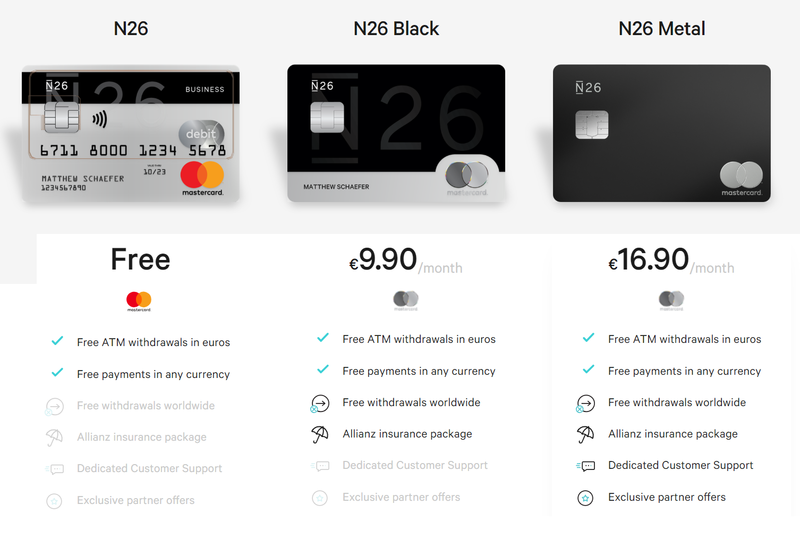 As we welcome more of you into the N26 universe, we recognize the variety of needs and services that you want from your bank. One of your early requests was a dedicated business account.  The number of freelance and self-employed users is steadily growing, so we’re happy to announce our newest product that directly addresses the demands of individual business users. 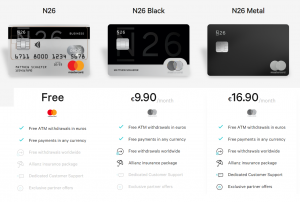 How to get the new N26 Business account? 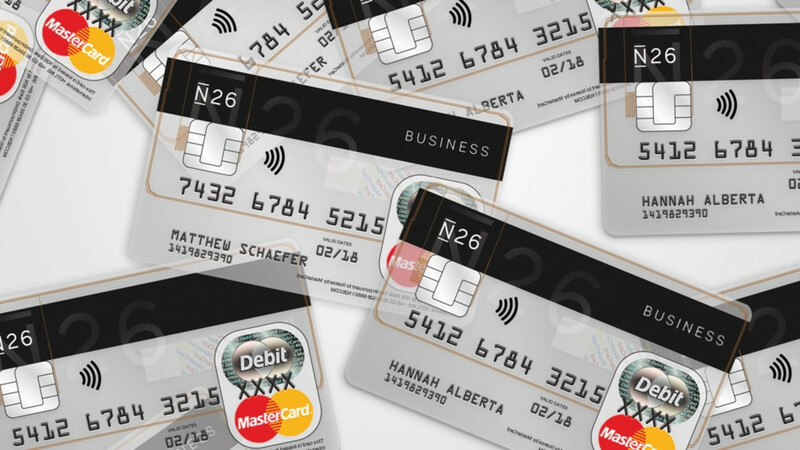 N26 Business is a new account that you can switch to if you will use N26 primarily for business purposes. If you’re an existing user, you can choose to switch when we invite you to transfer your account to N26 Bank. You’ll get a new Mastercard that you have to use exclusively for business purposes, but you can order an additional Maestro card for personal spending on the same account. This way you can easily track your business and personal spending straight from the app. 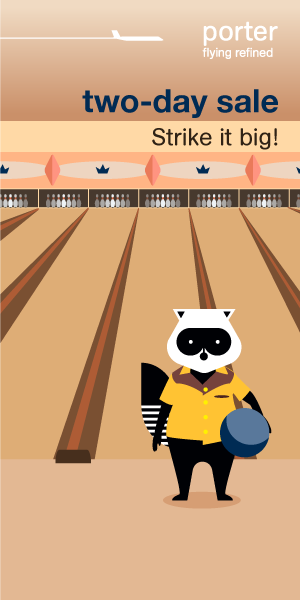 Export your monthly spending reports as .csv files to your favorite invoicing program for simple bookkeeping. We’ll even pay you back 0.1% cashback on all Mastercard purchases, which is automatically deposited into your account every quarter. This account will work for you as you work on your business, so please send us your feedback for more features and functionalities you want from N26 Business. This is a Beta version, which means it’s our initial offering of a business account and we have more features lined up to be implemented in the next few months. Send your ideas to ideas@n26.com, and watch out for the next version soon. 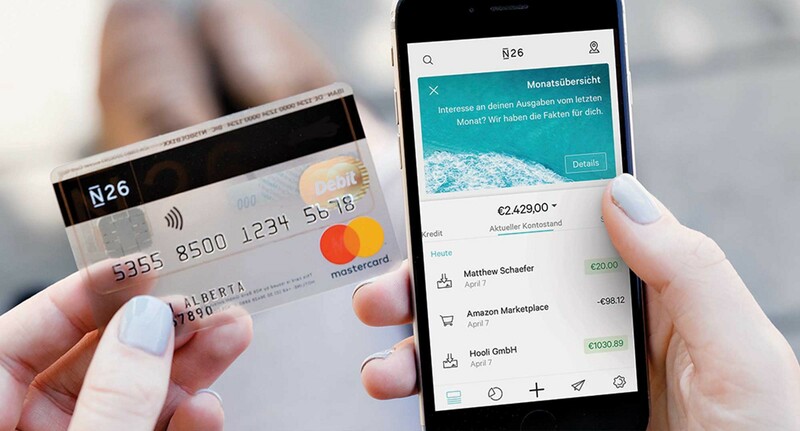 If you are interested to get your free N26 Business account and Mastercard, sign up here. Mega Millions jackpot $600 millions in U.S.